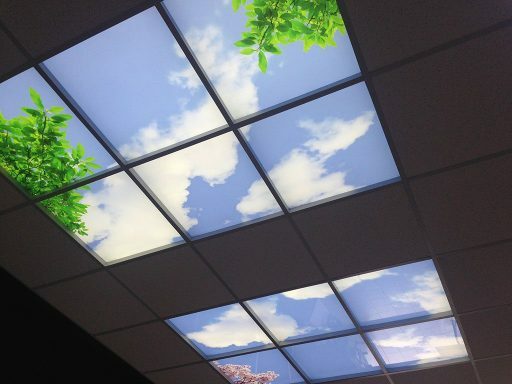 You can get amazing effects with cloud ceiling image options on LED panels. You can select an image from our image library or an image you want to send us for LED panels. IN WHICH AREAS ARE THE CLOUD CEILING USED? Applications for cloud ceilings can be used in all interior spaces. 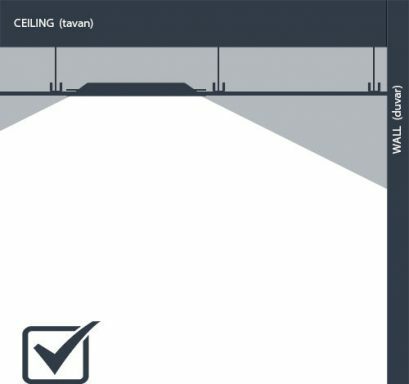 The ceiling surface must be lowered ceiling for cloud ceiling LED. Clouded ceiling LED panels used in different interior areas are usually preferred in the areas below. 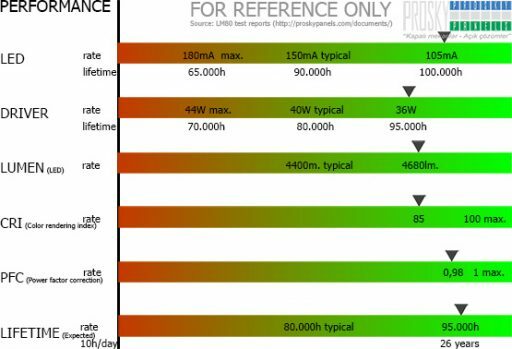 High quality LED lighting is used in cloud ceiling panels. 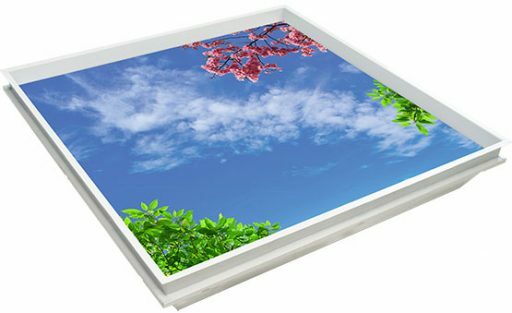 The high quality light, cloud ceiling behind the cloud image provides a real skylight window that dramatically illuminates the virtual window surface. Cloudy ceiling panels that offer psychological comfort, especially in closed rooms, can be arranged in groups on the ceiling surface and you can prepare windows in the desired dimensions. Panels have a high luminosity. That’s why it gives a real sense of daylight. The cloud ceiling uses high-quality material with backlighting. This makes it seem very close to the reality of the cloudy ceiling. Depending on the ceiling systems, 600×600 LED sky ceiling panel lights differ in the way they are installed. Installation in plasterboard suspended ceilings is the same as for T24 suspended ceiling types. As a minor difference, it is necessary to adapt the finishing edge of the plasterboard suspended ceiling to the type of suspended ceiling T24. In the area where artificial sky panels are applied, the ceiling type must be T24.